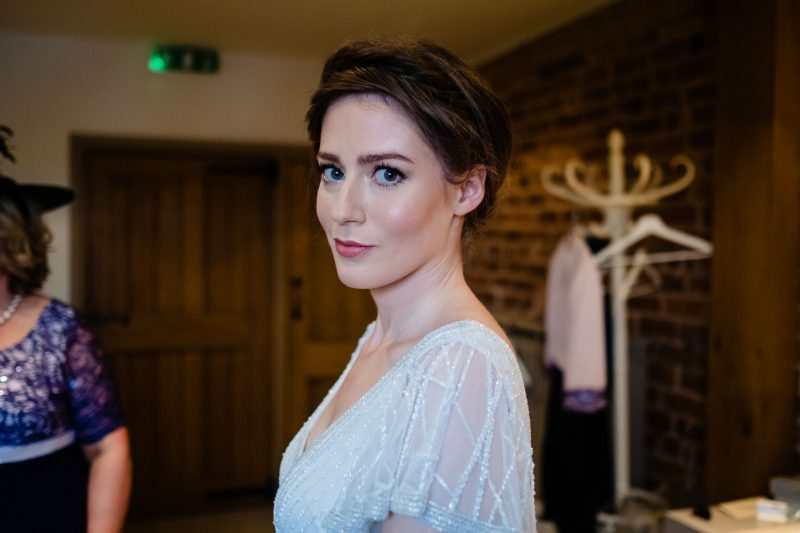 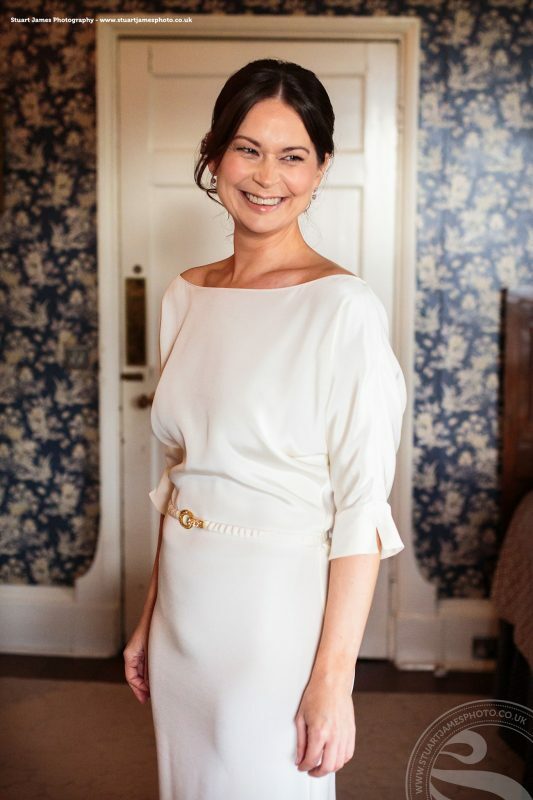 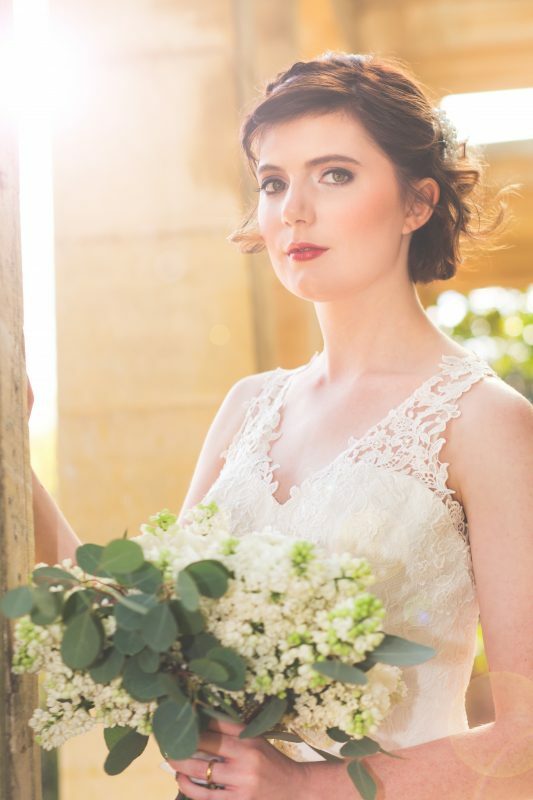 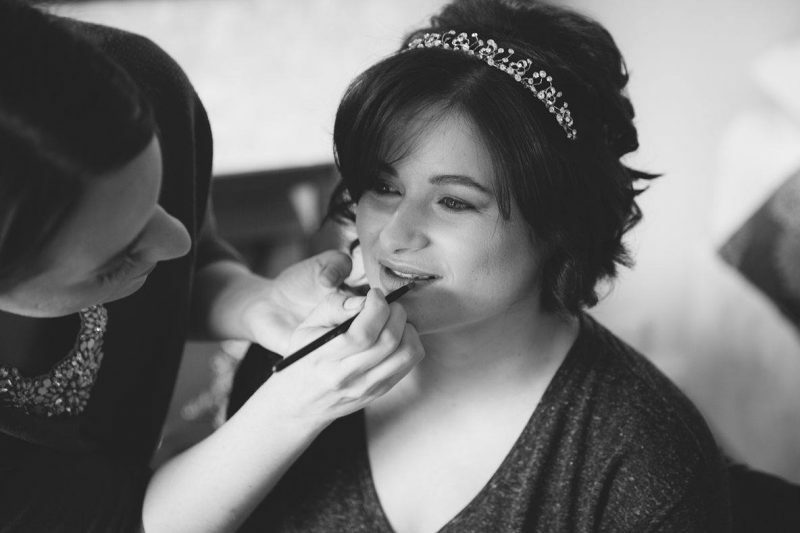 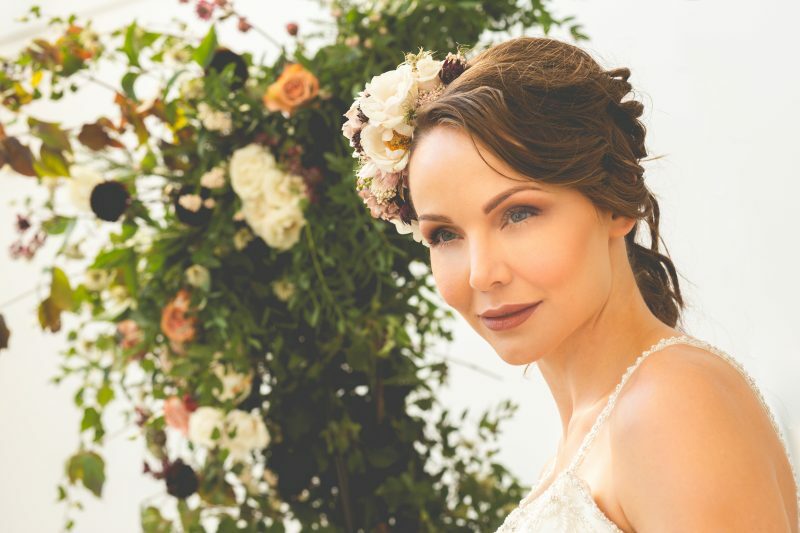 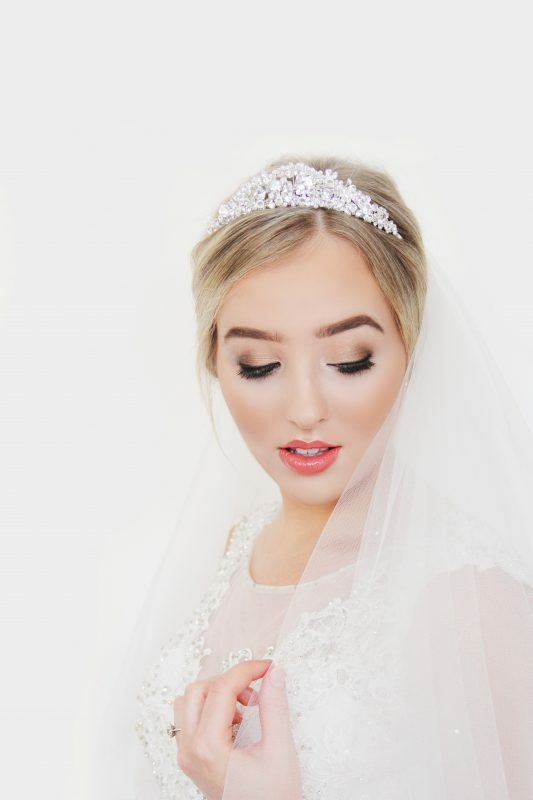 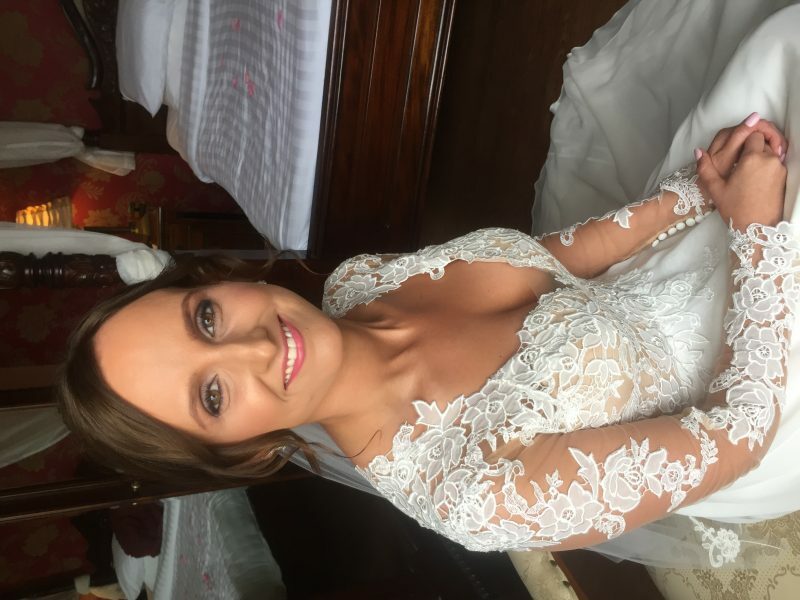 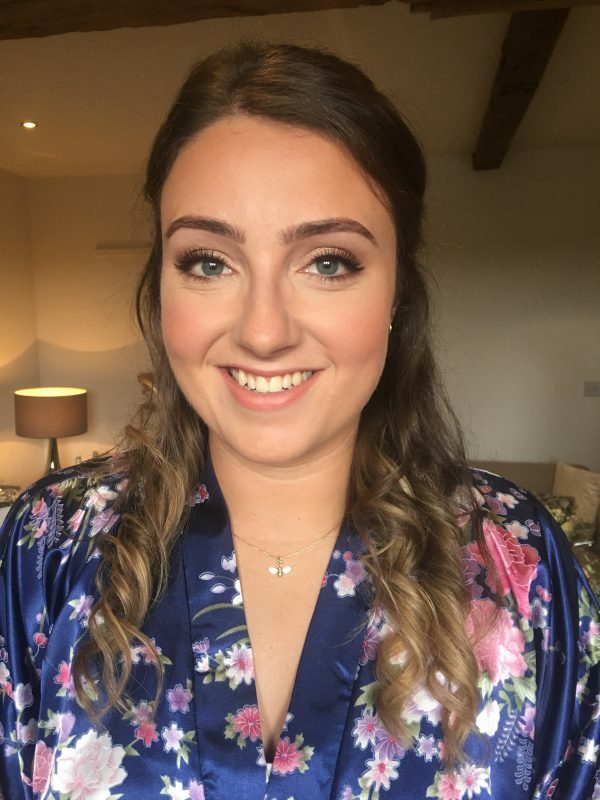 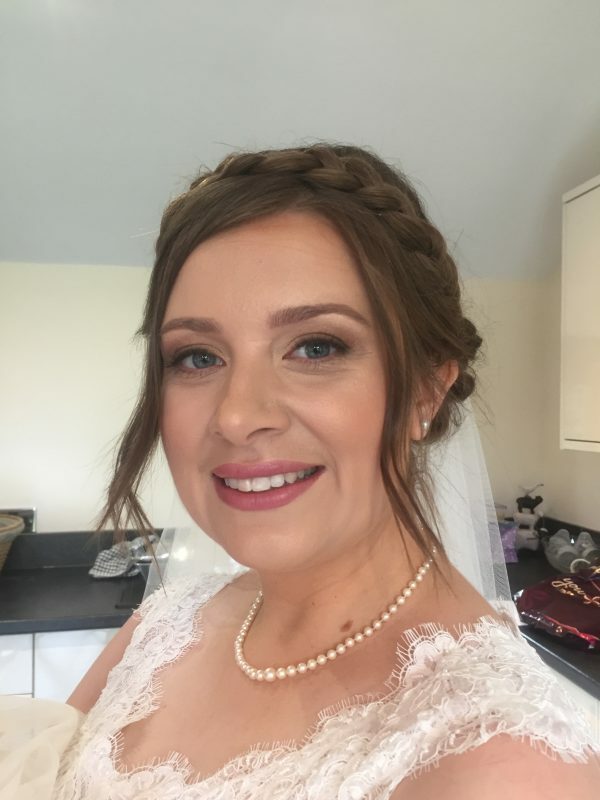 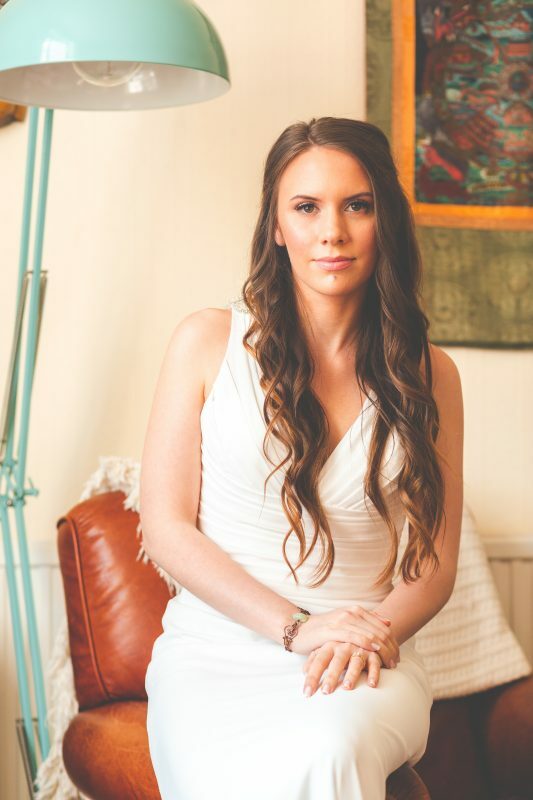 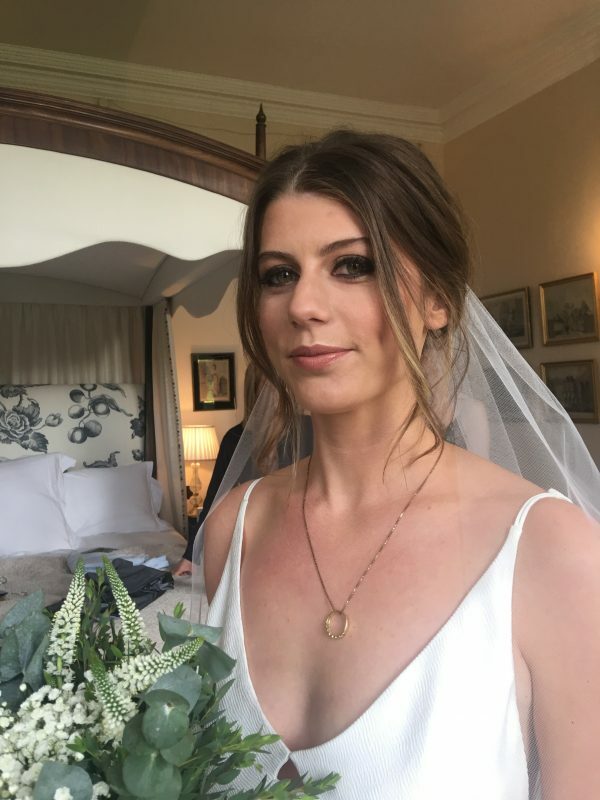 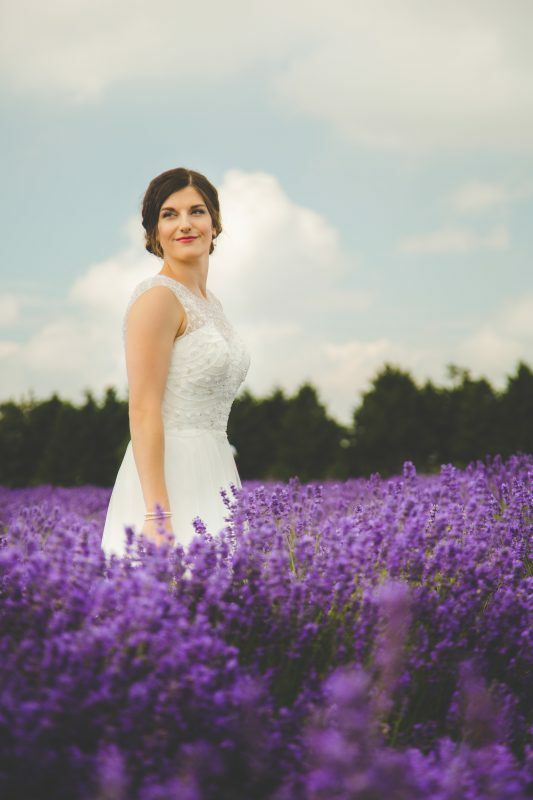 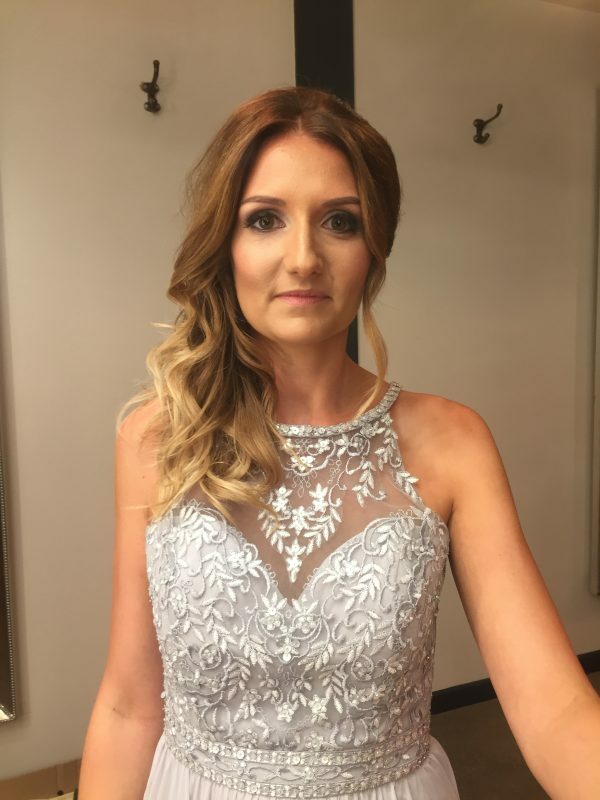 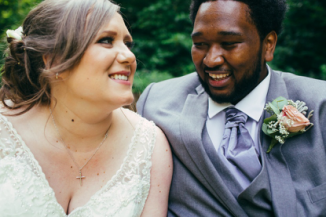 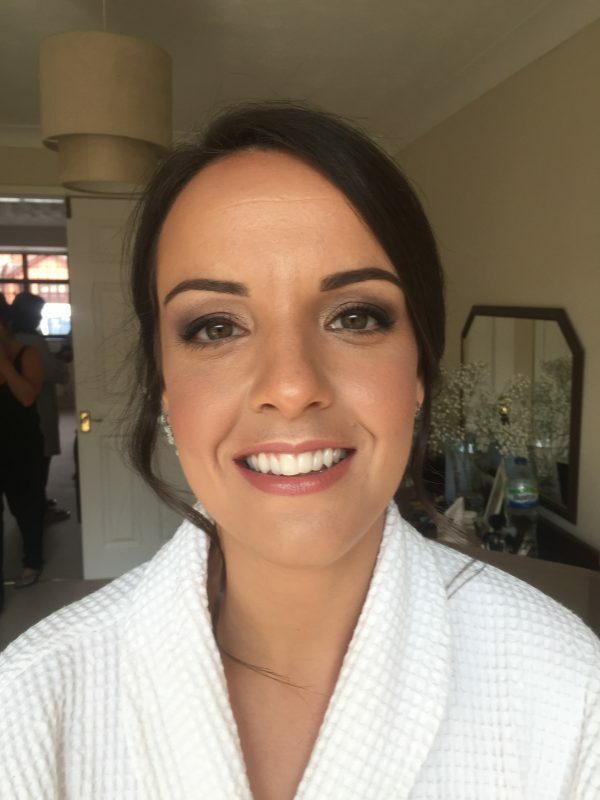 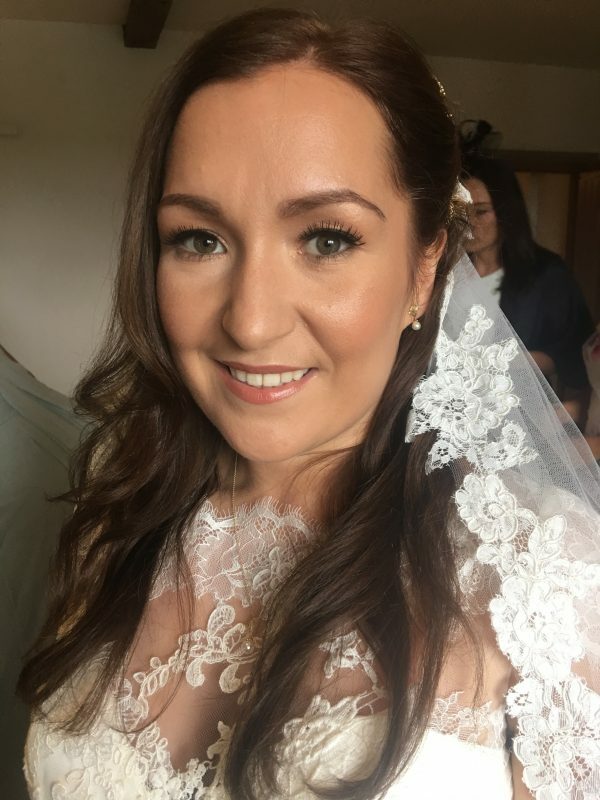 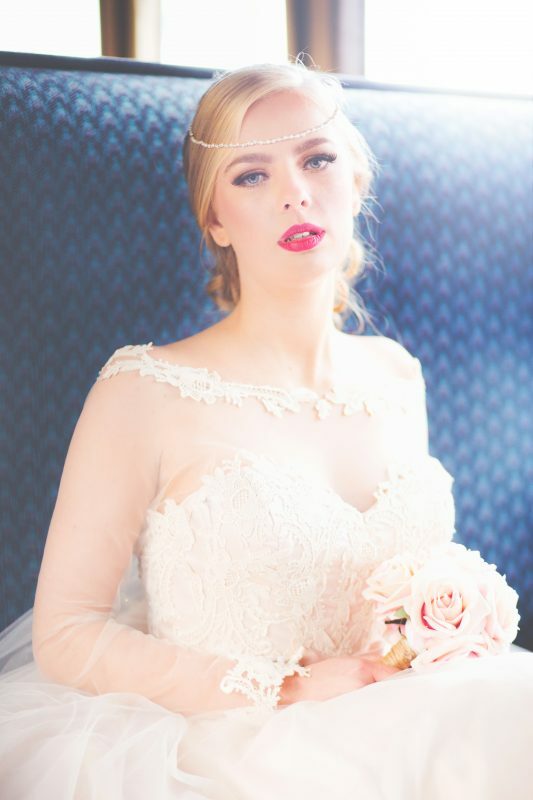 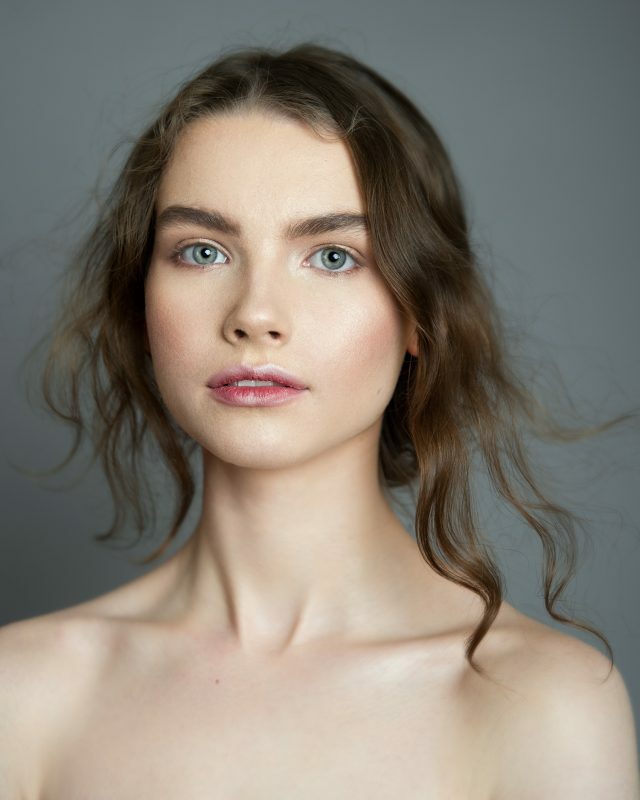 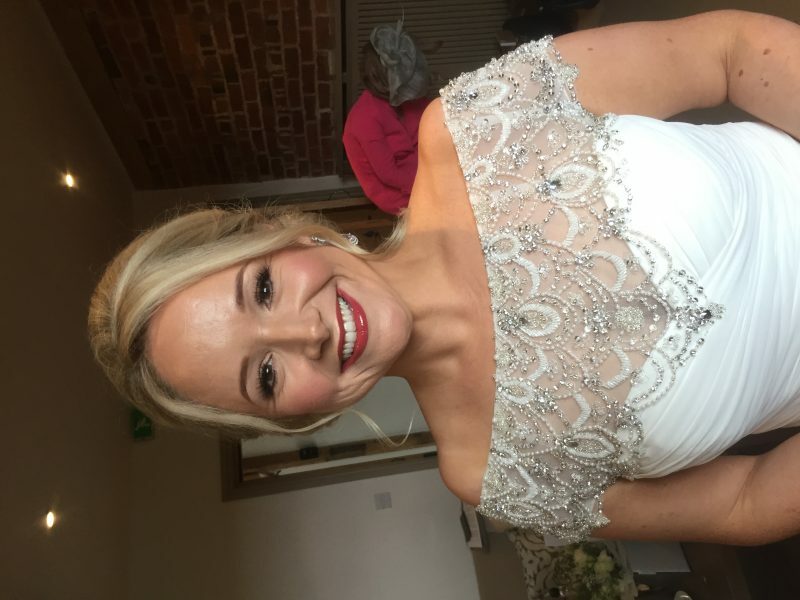 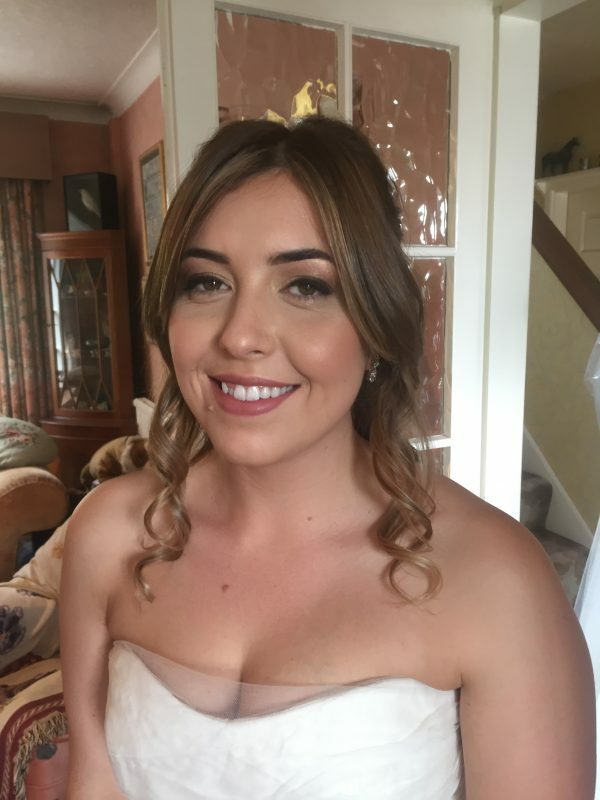 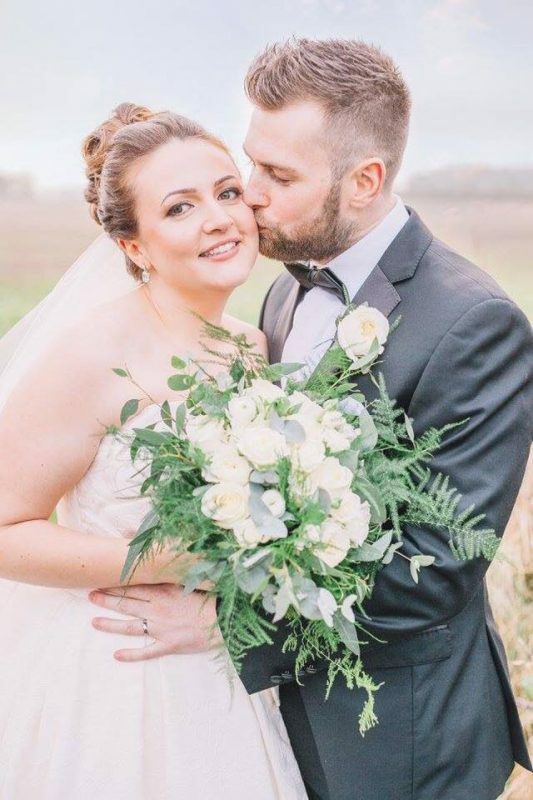 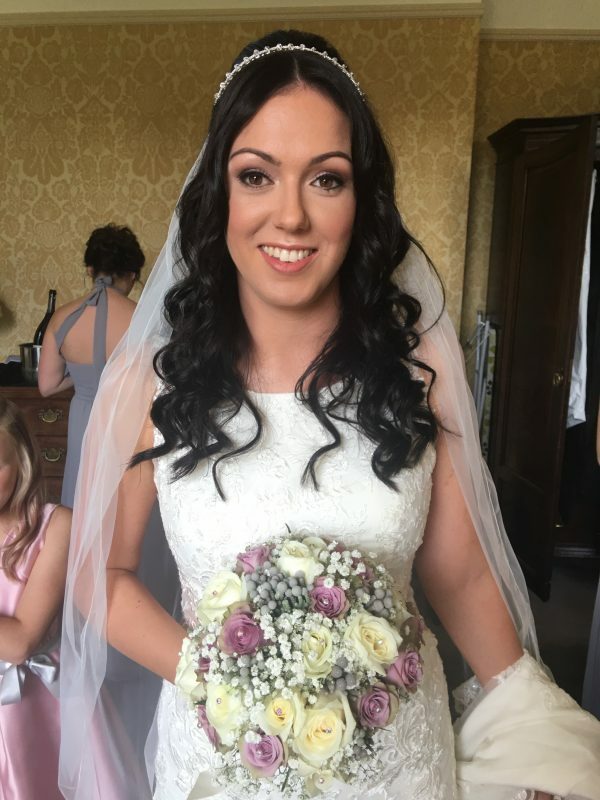 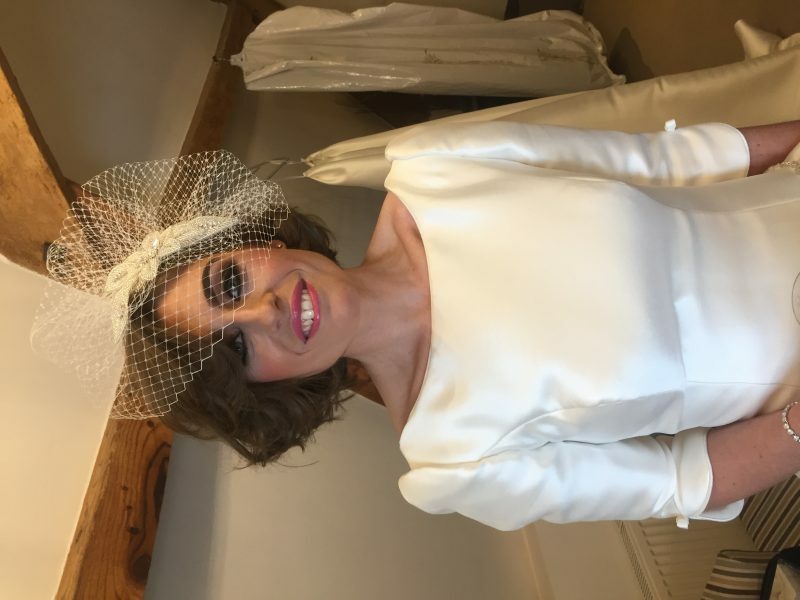 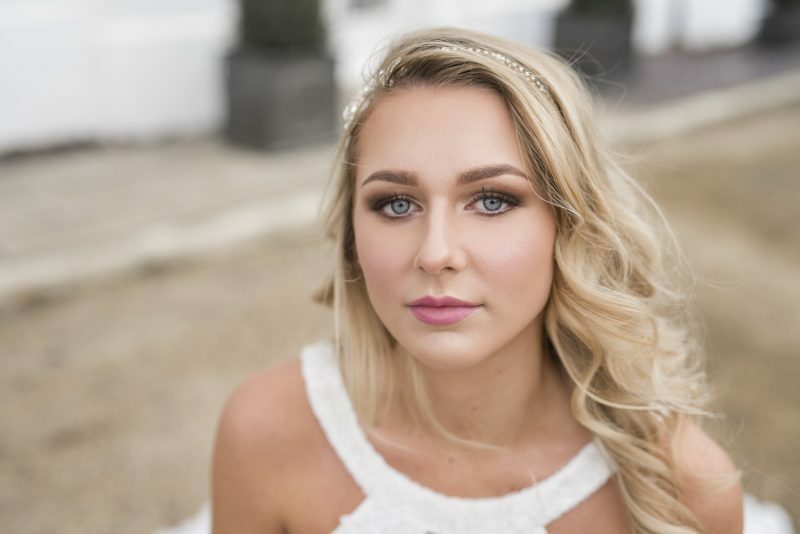 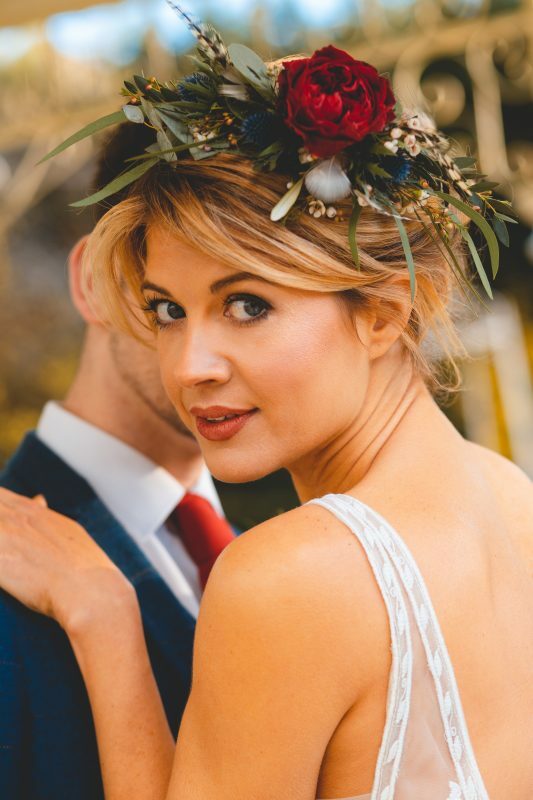 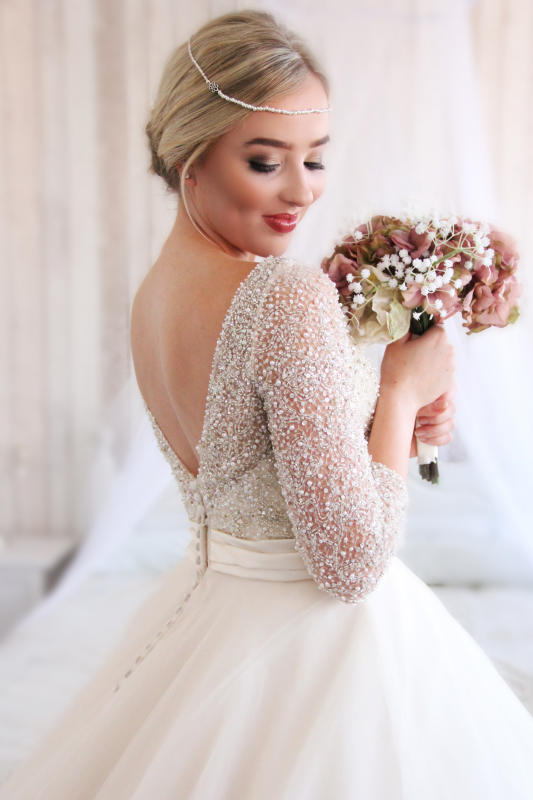 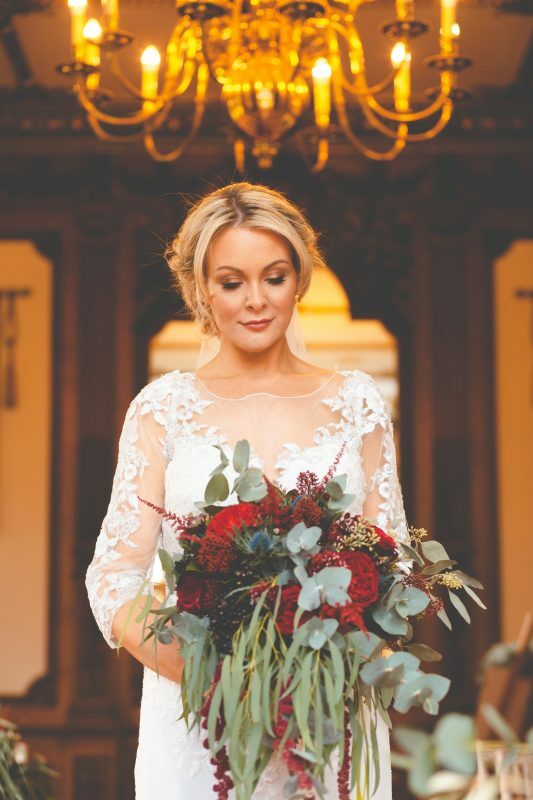 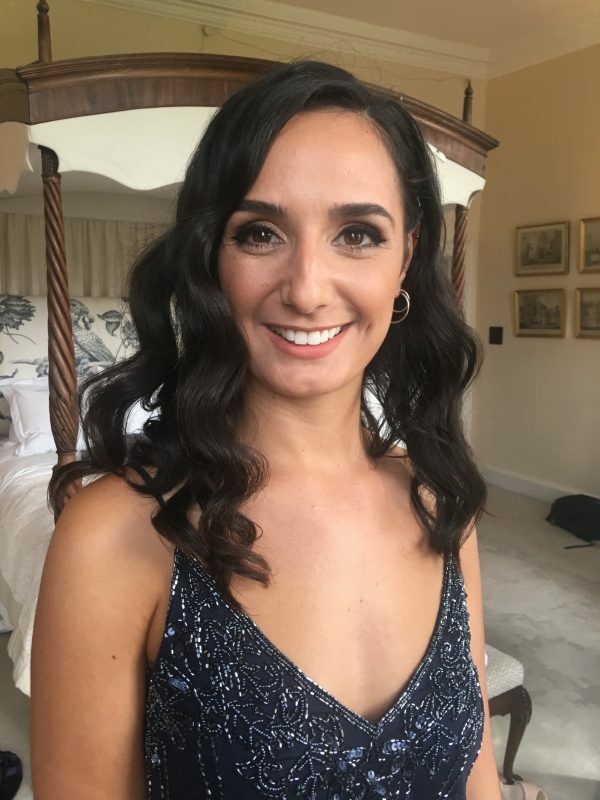 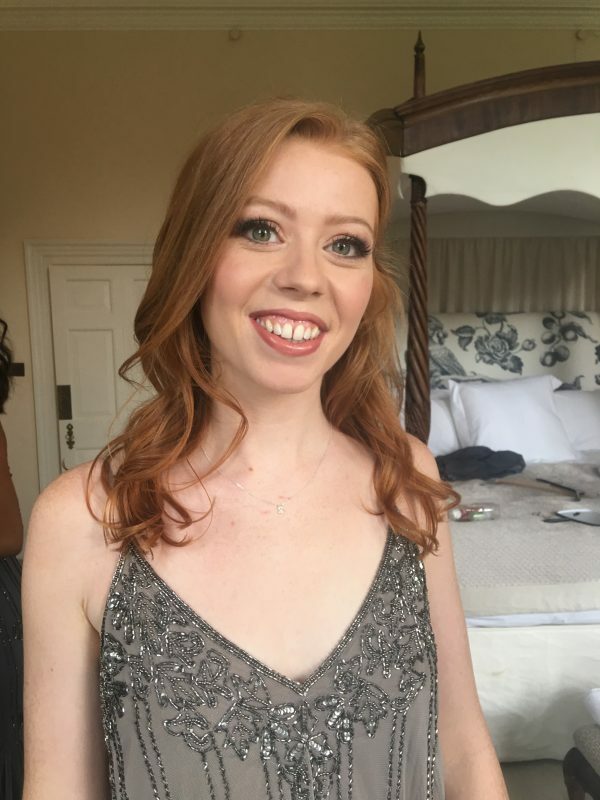 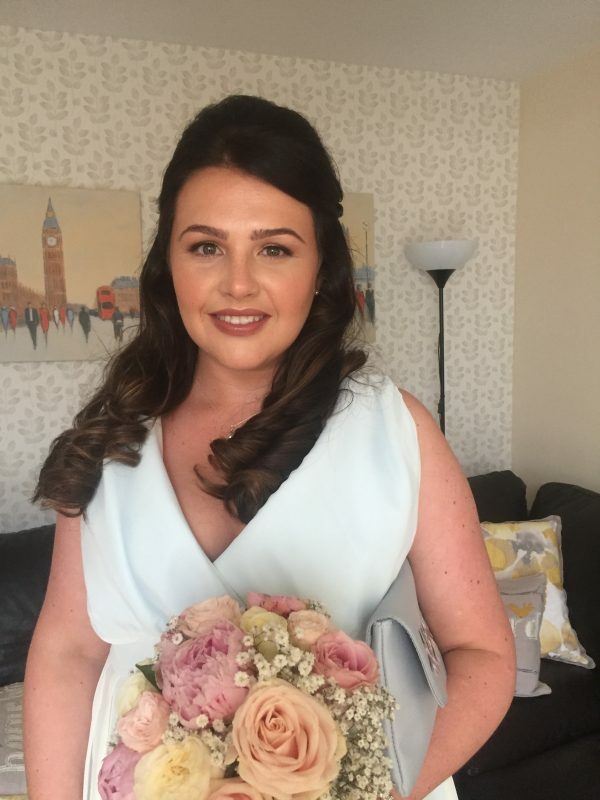 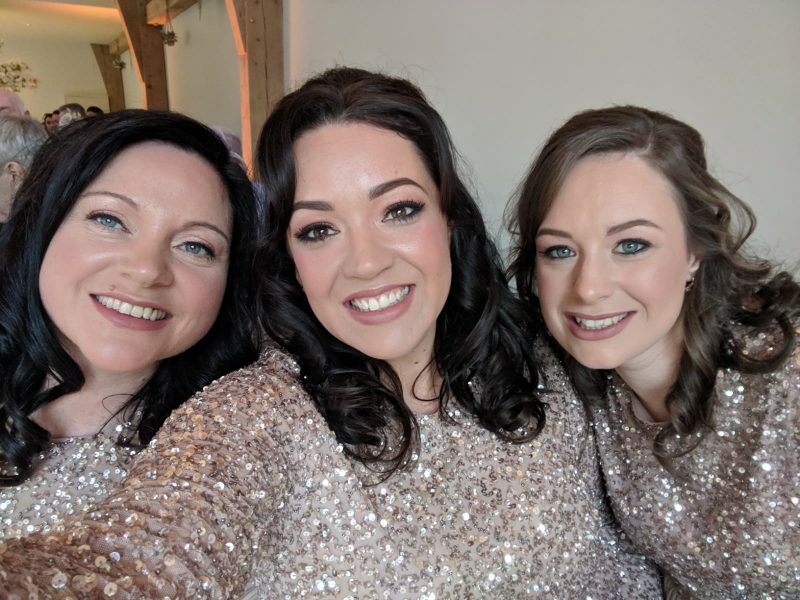 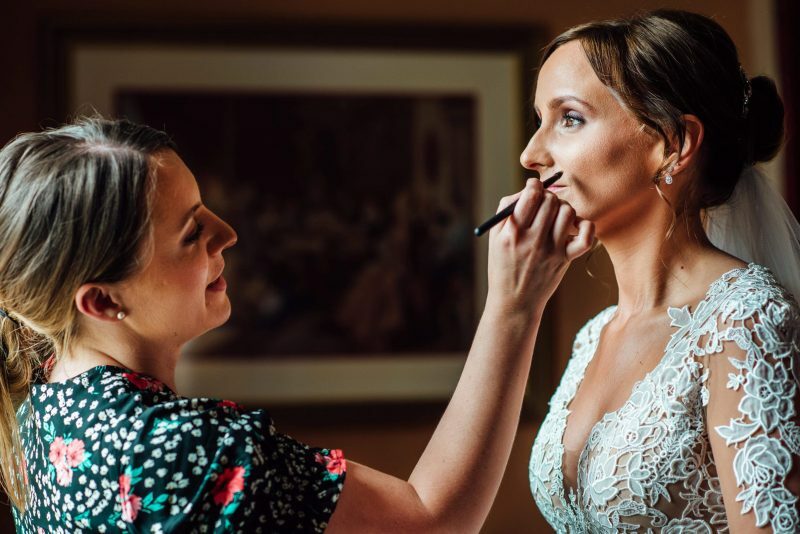 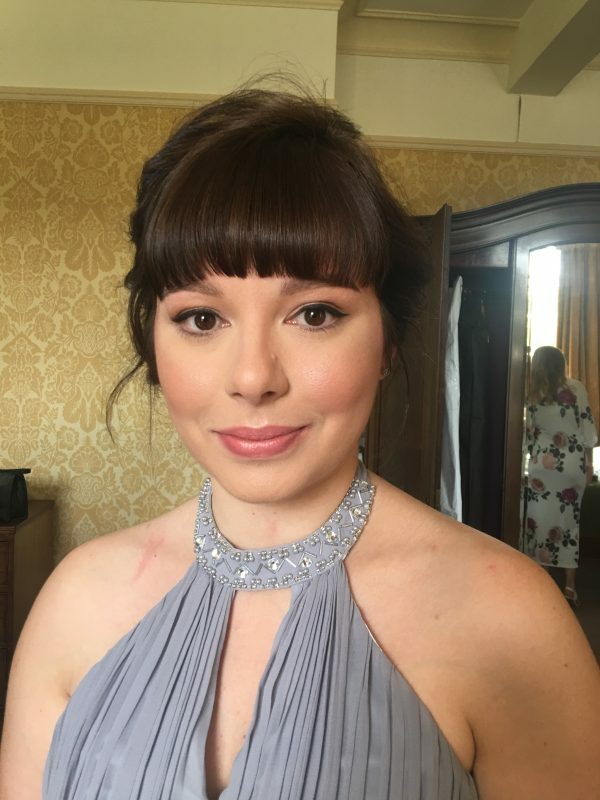 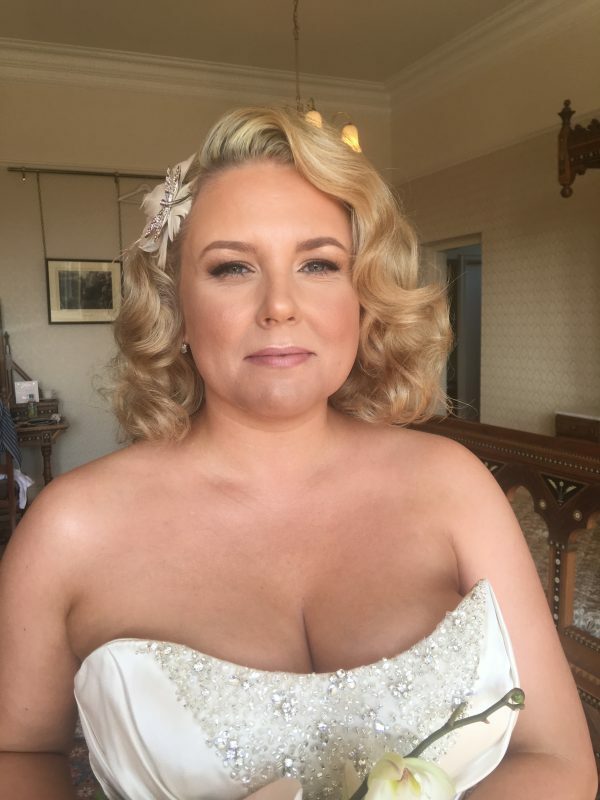 Worcester wedding Makeup Artist Helena is dedicated to creating your perfect makeup that will fill you with the confidence on your big day to wow your groom and congregation. 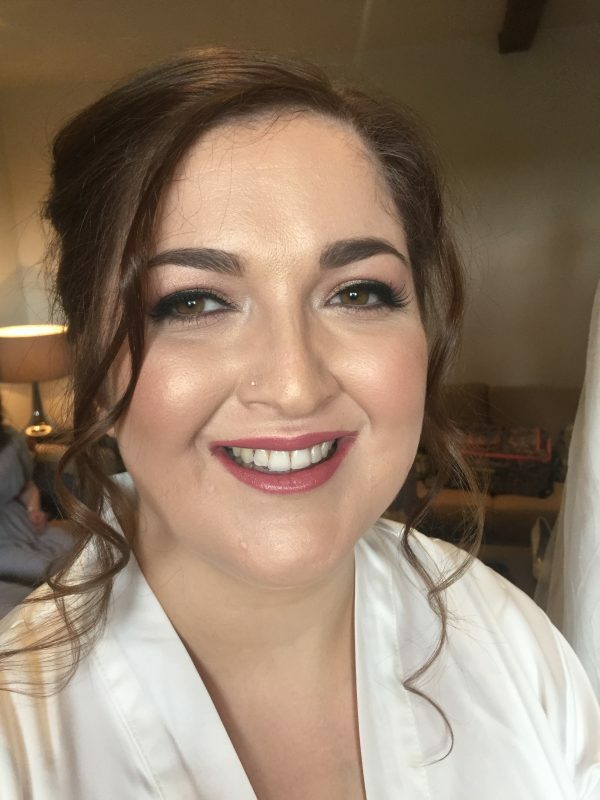 Helena made the move to makeup artistry from teaching three years ago. 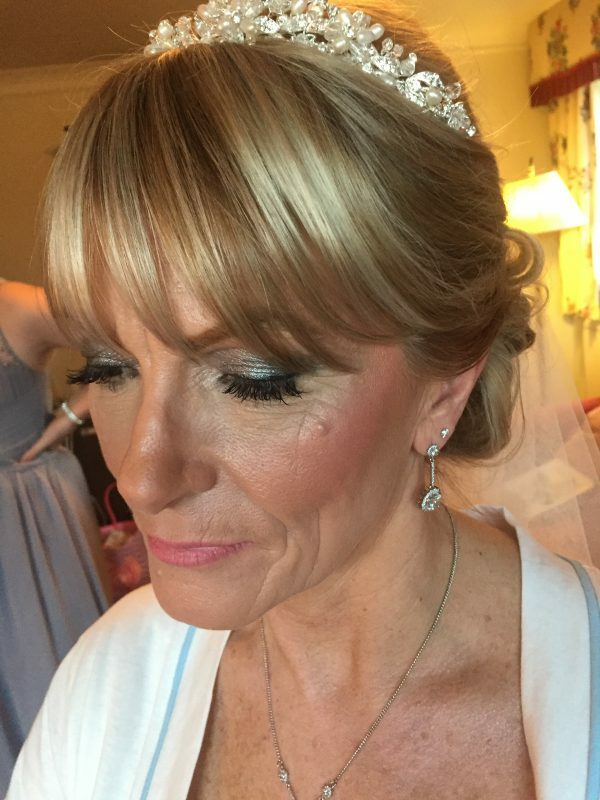 And has since found her niche in bridal makeup. 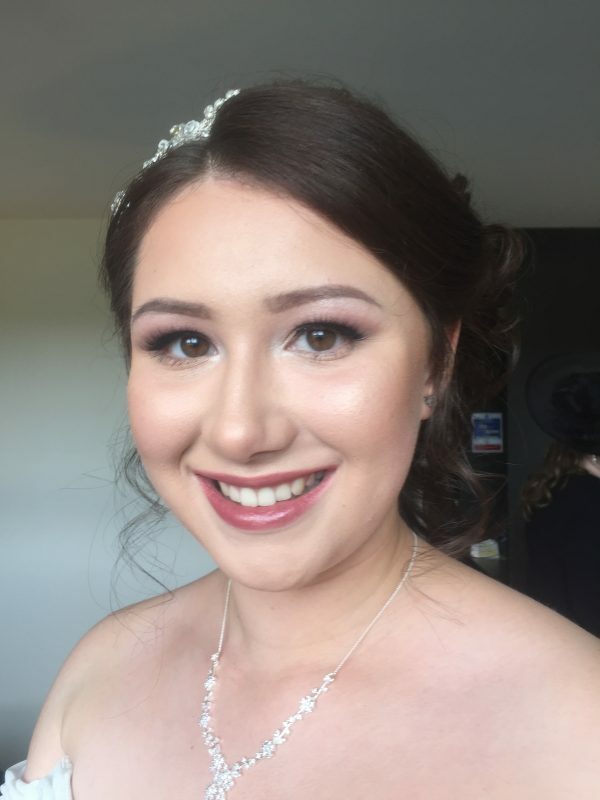 She trained under Laura Hannon at The Central School of Makeup, Birmingham and then went on to complete a Theatrical and Media Makeup Diploma. 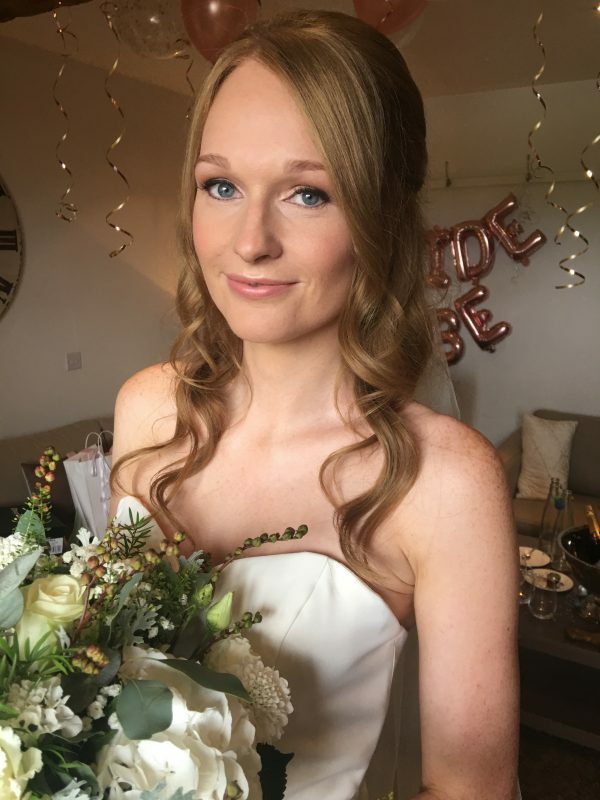 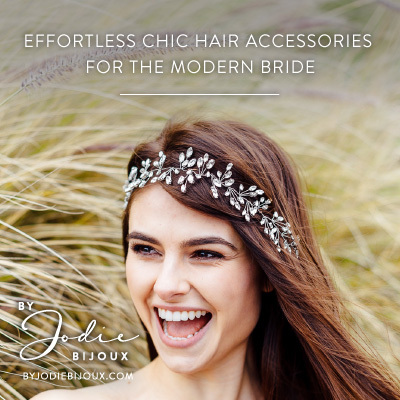 She is professional, friendly and committed in offering a bespoke and thorough bridal experience from the point of booking. 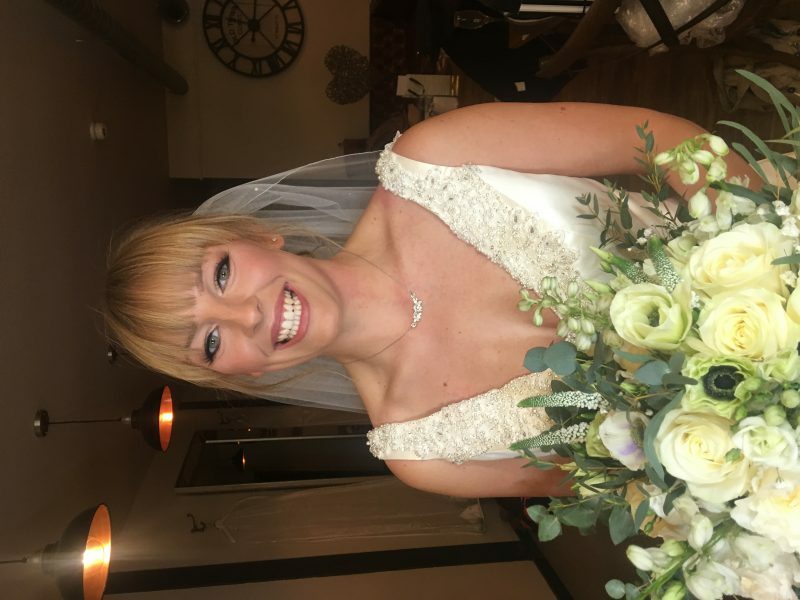 Both artists were amazing they were both lovely and made my day very special everyone commented how beautiful I looked that made me feel great as I was an older bride. 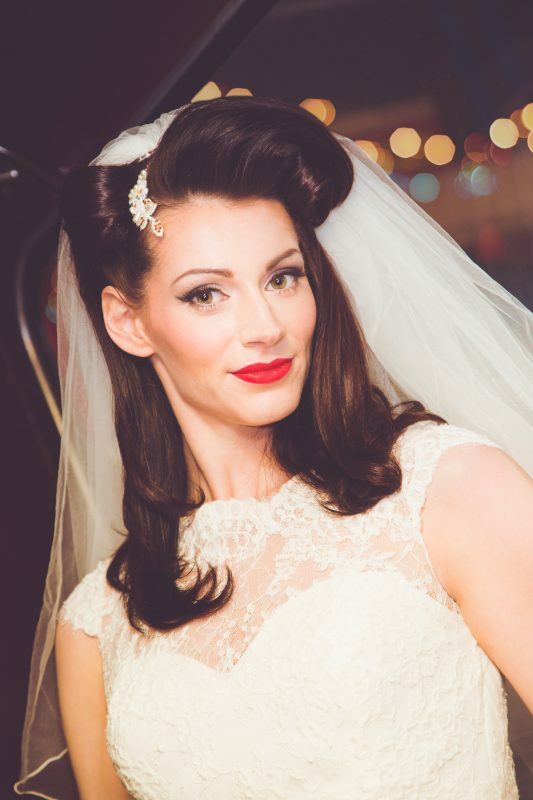 My family loved them too and Helena made their hair look great especially my granddaughter who was a flower girl. 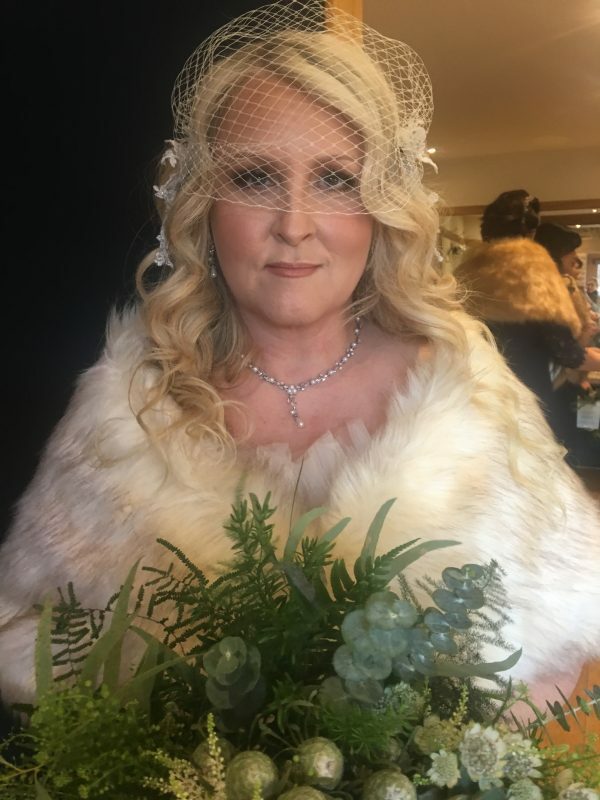 Helena was absolutely amazing! 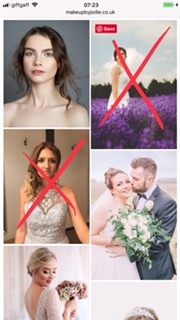 Will definitely be recommending her to other brides.